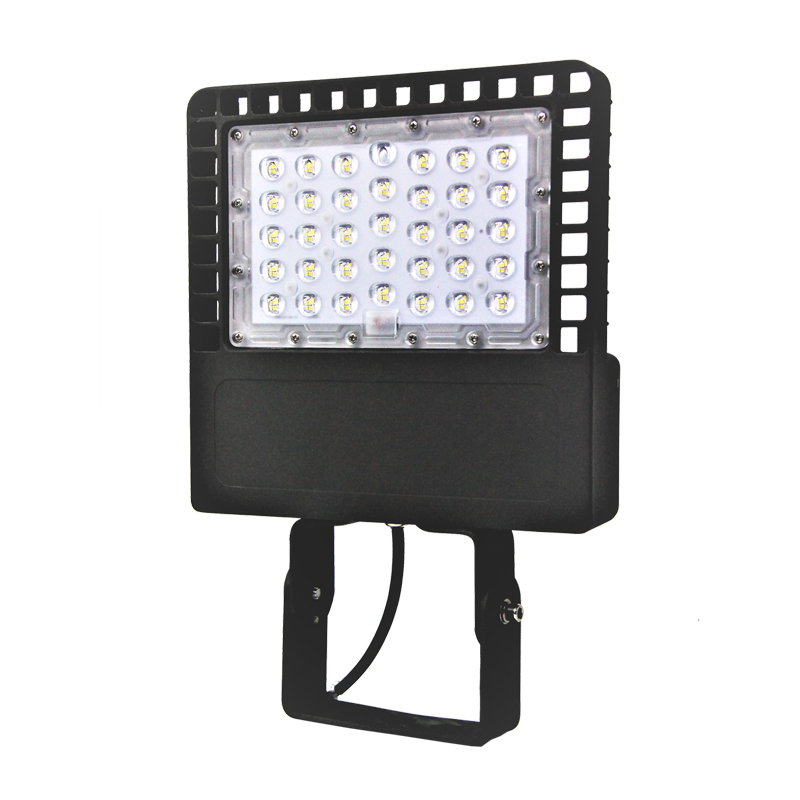 The LED area light is designed as a replacement for LED street lights and vapor lamps. 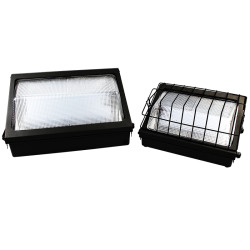 It has a low profile design made of one piece die-cast aluminum housing with UV resistant polycarbonate optical lens. 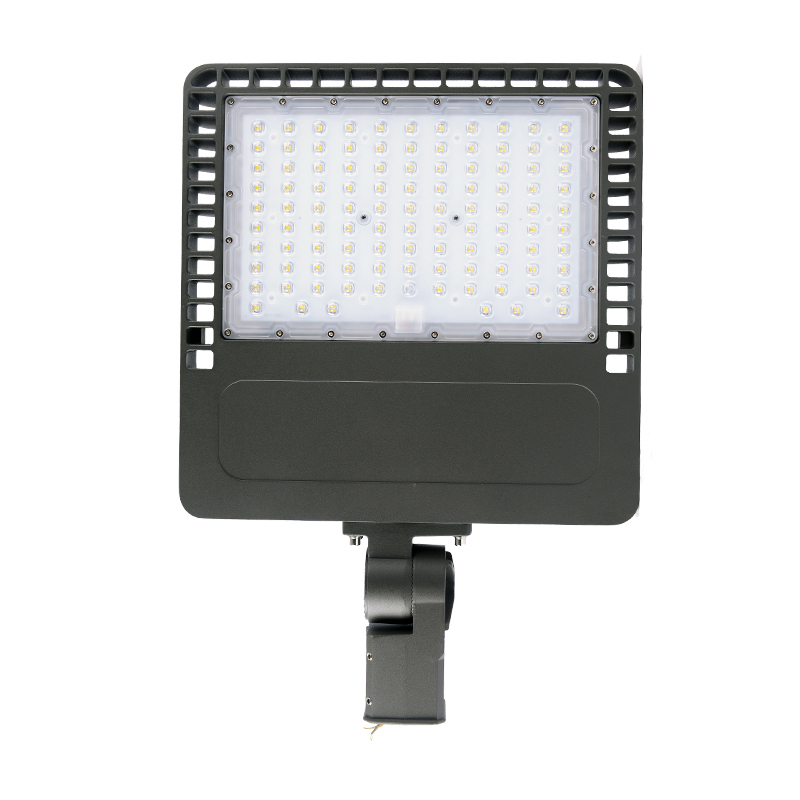 This LED area lighting fixtures delivers high lumens with efficacy up to 130 lumens per watt and long life for a more energy efficient and low maintenance lighting solution. 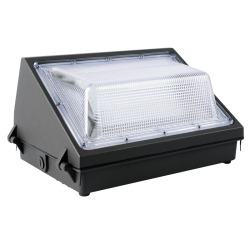 Also, the light is IP66 rated and suitable for use in ambient environments from -20°F to 104°F. This outdoor LED area light fixtures is designed to slip-fit, round pole, square pole and trunnion (bracket) mount, the versatile mounting configurations offer simple installation. 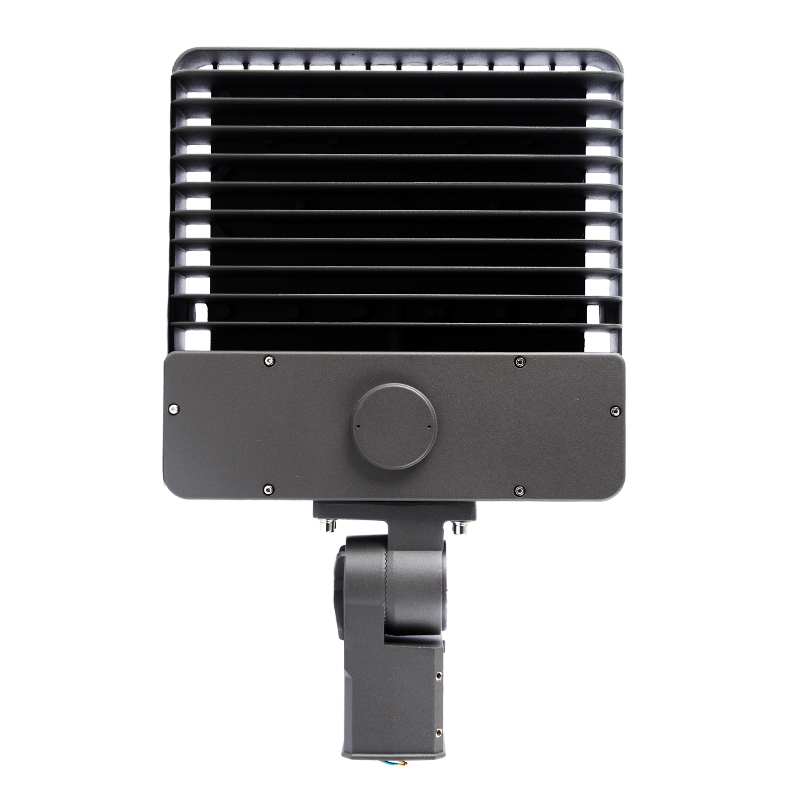 The type Ⅱ, Ⅲ, Ⅳ, Ⅴ light distribution makes it ideal for general outdoor and commercial area lighting in parking lots, office complexes, campuses, walkways, stadiums, squares and billboards, etc. # 1: The power consumption can be programmed by the dimming interface, default set as maximum.